Established in 1739, the Port City is known for its historical significance; Wilmington has survived the ravages of the Revolutionary War, Civil War, and WWII, and the Historic District thrives today amid architectural and historical monuments. Wilmington, NC historic homes for sale are hard to come by at times. The Cape Fear River has always been the primary influence in the downtown area, providing a pathway for trade and industry. The modern Riverwalk today allows residents and guests to stroll along the water and sample incredible restaurants, shops, music, and peek at the stunning architecture. The Battleship North Carolina is permanently docked across the river and is open for tours. The residential area encompasses approximately 230 blocks and showcases stunning mansions, churches, and other landmarks amid the elegant live oak trees decorated with Spanish Moss. Horse- drawn carriages still run up and down the streets giving tours about the Wilmington’s diverse past. Mixed in with the mansions are more modest but equally beautiful residences, and restoration and preservation continue to be a passion for the residents here. 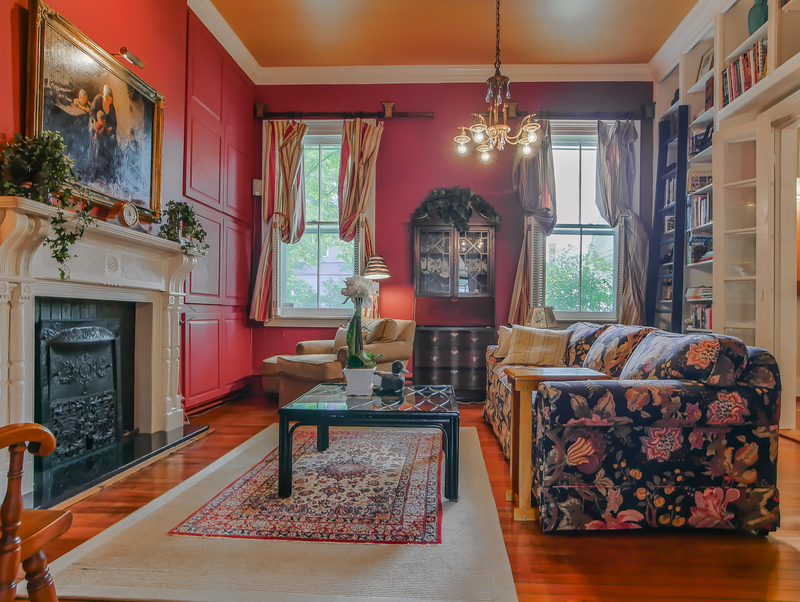 Living in a historic home in Wilmington is many local history lovers dream. The earlier settlers decided on plot of land beside the Cape Fear River in historic downtown Wilmington because of its bluff reaching 20 feet above river level. This allowed settlers to build on solid land over looking the port in historic Wilmington. 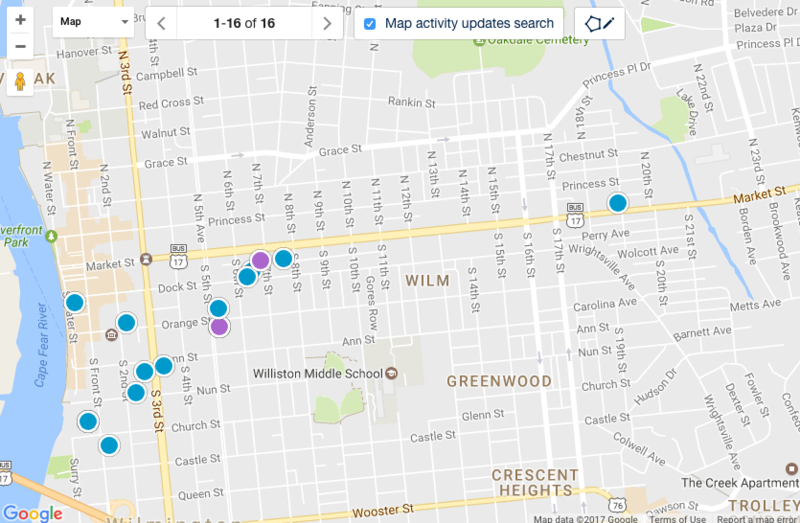 Historic homes for sale in Wilmington usually do not last long especially if priced right. 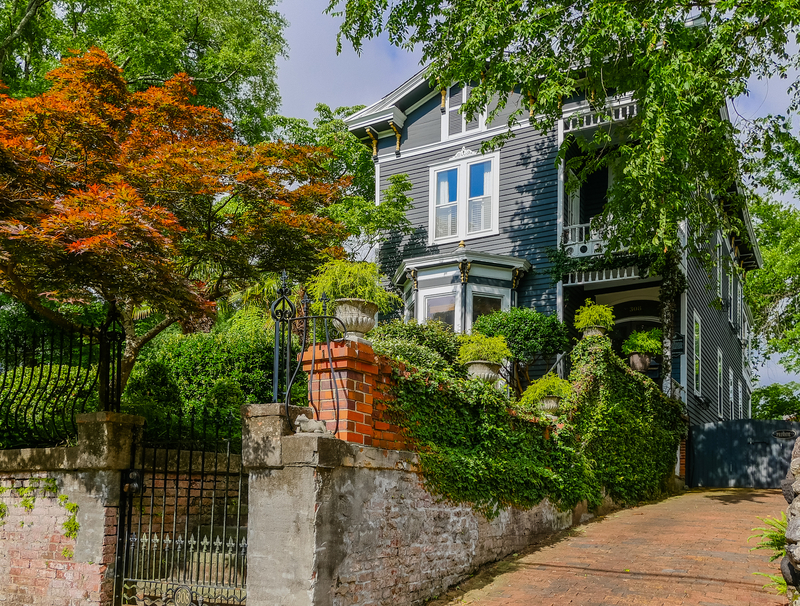 David Benford has sold various registered historic properties in Wilmington over the past 30 years and takes pride in the local knowledge he has accumulated over the years. Let us find you a parcel of living history in Wilmington! Water Street Center Condo Bldg.